"The right-wing bloc led by the Likud won a clear victory. 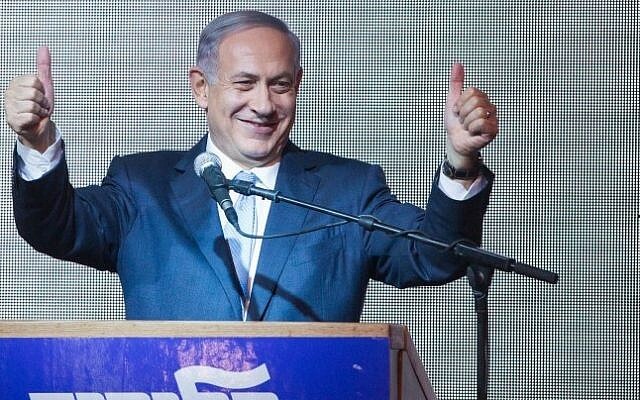 I thank the citizens of Israel for their trust. I will begin forming a right-wing government with our natural partners tonight."